The National Highway Traffic Safety Administration has confirmed the eleventh death caused by an exploding Takata airbag. A 50 year-old woman died from her injuries following a collision while driving her 2001 Honda Civic on September 30th. The Takata airbag recall is the largest automotive recall in history, with over 70 million airbags involved by 2019. The September 30th crash in Riverside County, California is the eleventh confirmed death involving the recalled airbag inflators. Degradation of the propellant in the airbag inflators can be accelerated by environmental moisture and fluctuating high temperatures, leading to a rupture which has the potential to send deadly shrapnel throughout the car. 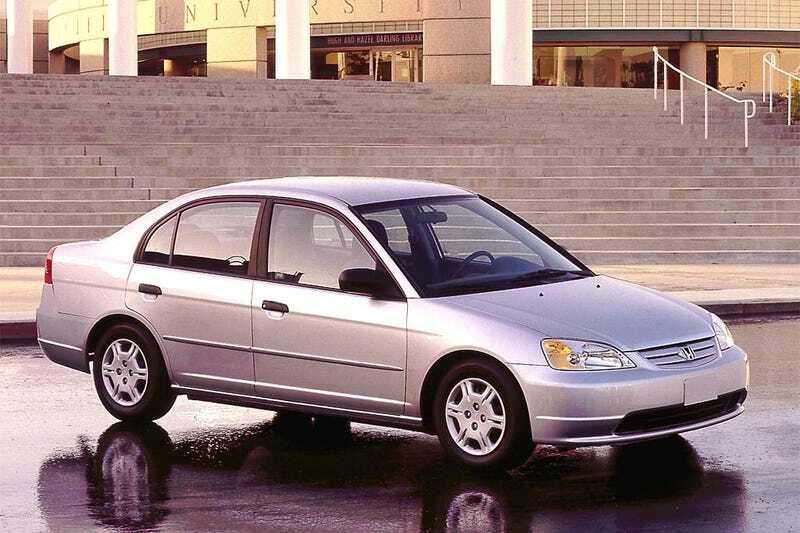 The 2001 Honda Civic in this case was originally recalled in 2008, but the investigation of the crash showed that the repair had never been completed. The NHTSA has identified the inflators in 2001-2002 Honda Civic, 2001-2002 Honda Accord, 2002-2003 Acura 3.2TL, 2002 Honda CR-V, 2002 Honda Odyssey, 2003 Acura 3.2CL and the 2003 Honda Pilot as being at higher-risk of dangerous rupture. The recall also includes hundreds of other models and model years, and you can check your car on the NHTSA’s interactive list here to see if you’ve been recalled. To get a good idea of the full story behind the biggest recall in automotive history, you can read it here. If your car has been recalled for a Takata airbag inflator or for any other reason, get it repaired as soon as possible.